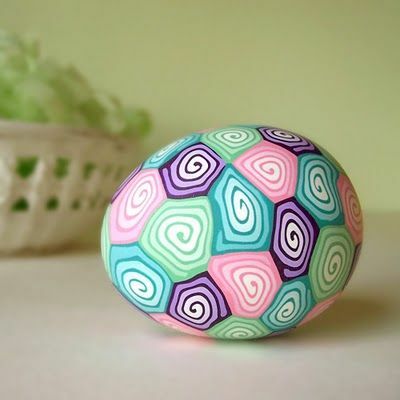 Using polymer clay (sometimes called Sculpy or FIMO) you'll learn how to make pinwheels that are applied to a real hollowed-out egg to create a fun pattern. The eggs are baked in an oven, sanded and polished for a beautiful, permanent, Easter keepsake ornament. Artist Cray Charlebois will show you how to build the pinwheel "ropes," slice the pinwheels and model them onto the egg. We'll provide all materials, including the blown-out eggs. The cost is $15 per workshop. Pre-registration and payment is required to save your space in the workshop. (Tues-Sat 11-5, Sun 12-4) or stop by the Gallery at 301 W Main St, Ligonier. Pre-register by SUBMITTTING the form before you call with your payment.